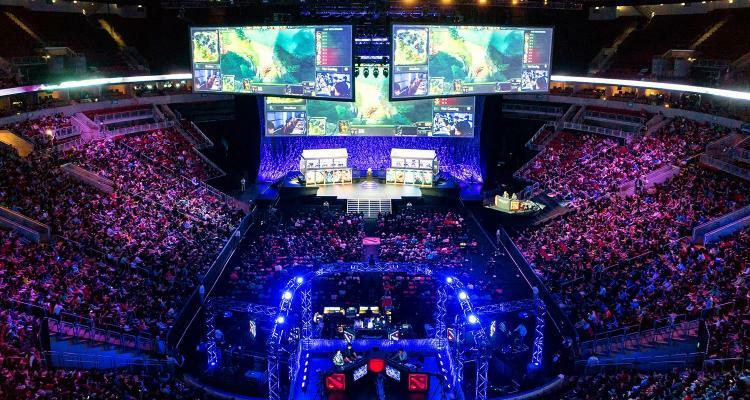 Facebook has announced that it will broadcast content that has to do with eSports online and live, something that will surely please fans of this type of events. Thanks to an alliance that the company of Mark Zuckerberg has carried out with ESL, the largest company dedicated to the eSports sector. Through this agreement, ESL will carry 5,500 hours of content that has to do with video games qualified as eSports and will also offer on the social network with 1,500 hours of exclusive content . The retransmission of the events will be carried out in five different languages, ie in English, French, Portuguese, German and Spanish. On the other hand, among the contents that can be visualized in Facebook Live , there is an event about the vVideogame CS: GO, the Intel Extreme Masters and the ESL One. In addition, a program on CS: GO will also be available for 30 minutes in which the organization will remember the best moments of the games played, highlighting some data such as best players, upcoming teams, etc.